Morocco, Marrakesh. 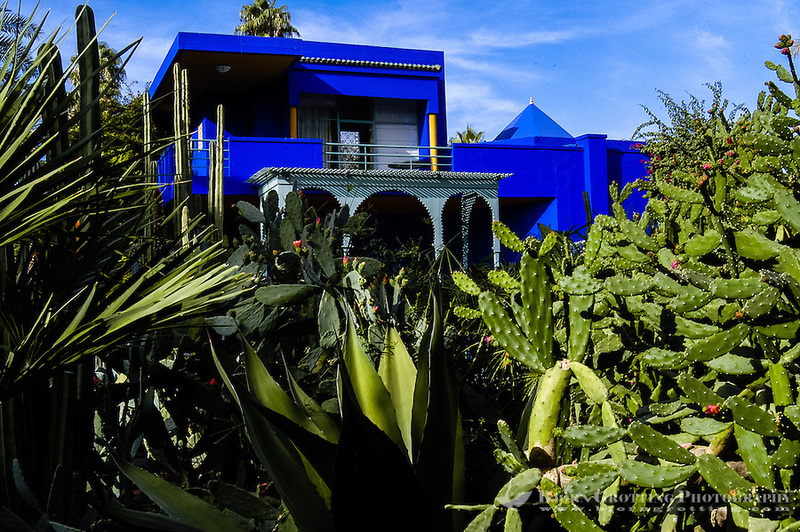 The Majorelle Garden is a botanical garden in Marrakesh. The garden has a large collction of cactus.